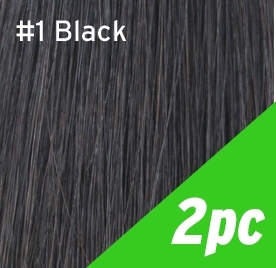 PURE Express #1 - 2 weft pack. Two 3" wide, 18" long Express wefts. Great for adding a bit more volume!